This unparalleled waterfront location in Millidgeville with breathtaking views! 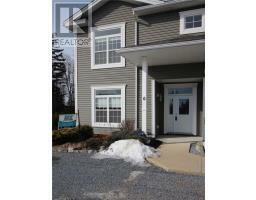 Lovely Garden Home in beautiful Pleasantview Estates offering one level living. Finished basement. Totally renovated, gorgeous kitchen w/quartz countertops. Home is in PERFECT condition and an exceptional piece of property. Your own private cove with on 1.3 acres this waterfront beauty has 220 feet of frontage along an amazing sandy beach. Try keywords like a city name, postal codes,property features and more. I have been a hard-working professional Realtor® for many successful years. 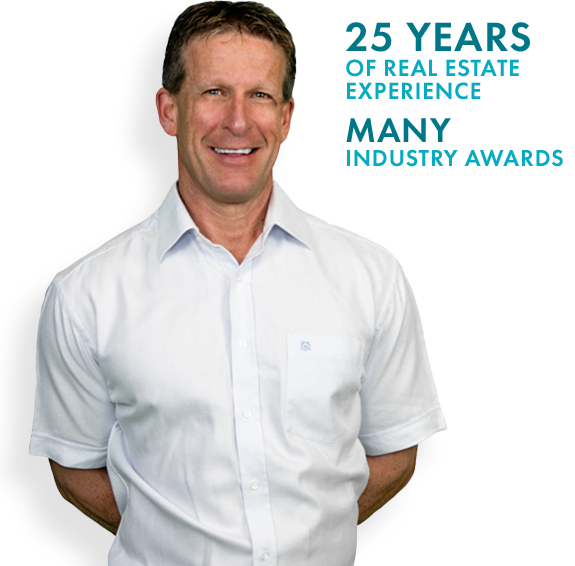 Prior to opening EXIT Realty Specialists in Saint John, I had been a top producing agent for Century 21 for 15 years, consistently attaining their highest level of achievement. Since joining EXIT, hard work has been greatly rewarded; in my first year with this great company I was the #1 Agent in Canada in sales, and that success continues. Over the years since we have worked together to build up our company to be one of the top EXIT offices in the country as well as many other top awards. I have enjoyed every minute of this success and my desire at this point in my career is to devote 100% of my time and energy to my valued clients. Nothing is more important to me than that their wants, needs and expectations are met and exceeded. I continue to pride myself on the quality of service I provide to all of my clients during and after any real estate transaction.